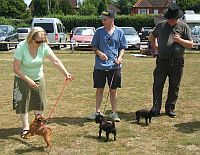 Our annual garden party is good fun � we have activities for the dogs ranging from puppies/middling/veterans events to the famous sausage race and fancy dress competition. 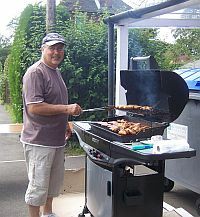 There is also the excellent BBQ and Club merchandise stall. 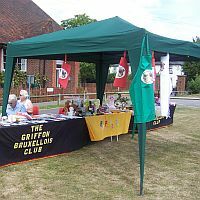 Come and join us for a great day out for both you and your Griffons. 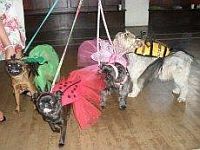 Some of the incredible creations of the Fancy Dress Competition featured annually in the Club Bulletin. 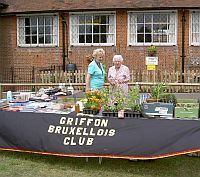 For more pictures of previous Garden Party fun click on the year.